Avocado is a fruit from the flowering plant Lauraceae. They are cultivated in tropical and Mediterranean climates around the world. The avocado tree can grow up to 20 metres tall and usually has yellowy green flowers. Like bananas, avocados mature on the tree but are ripened after picking. The avocado has a mild yet distinctive flavour a fresh, grassy yet slightly sweet flavour. 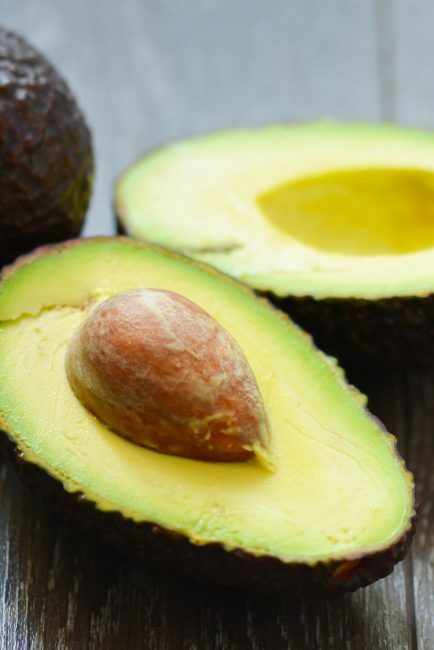 We love the creamy buttery texture of ripe avocados with a sprinkle of fresh cracked sea salt although avocado compliments a great many ingredients.